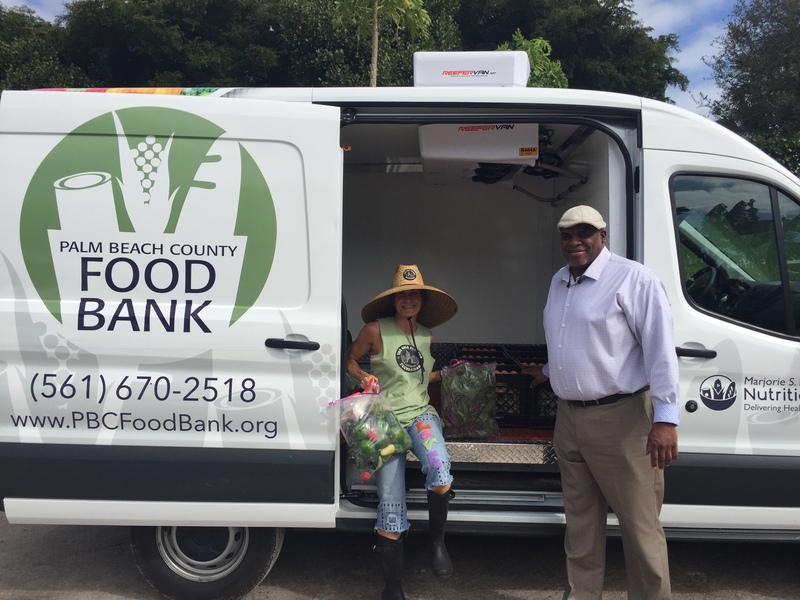 We are proud to partner with The Palm Beach County Food Bank to help meet the basic needs of children and families in our community. 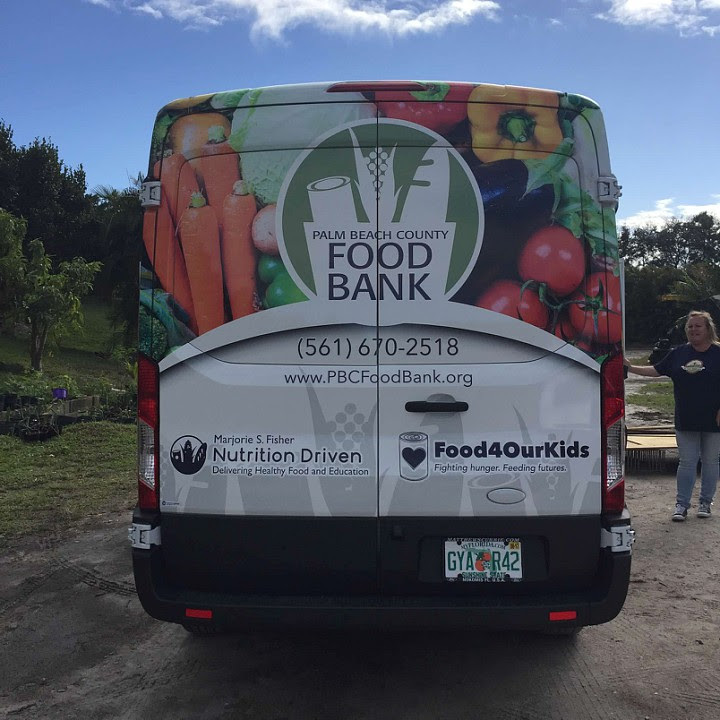 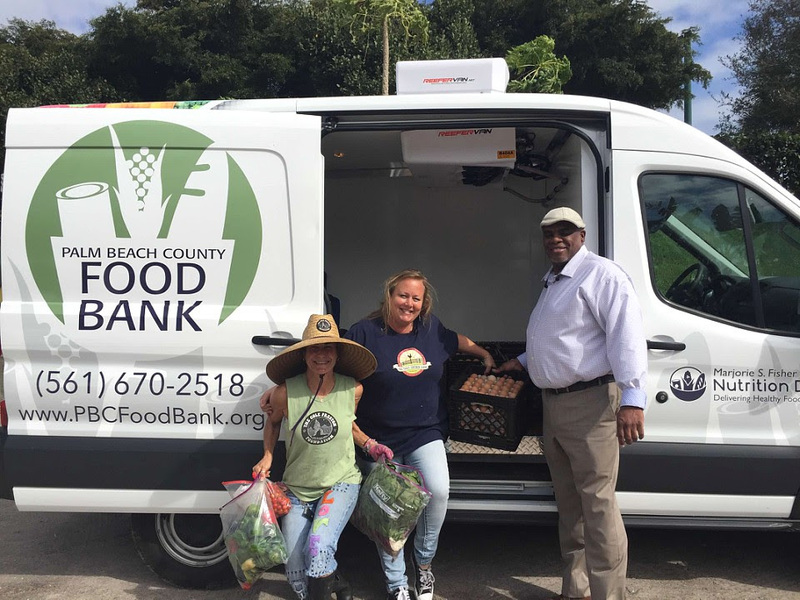 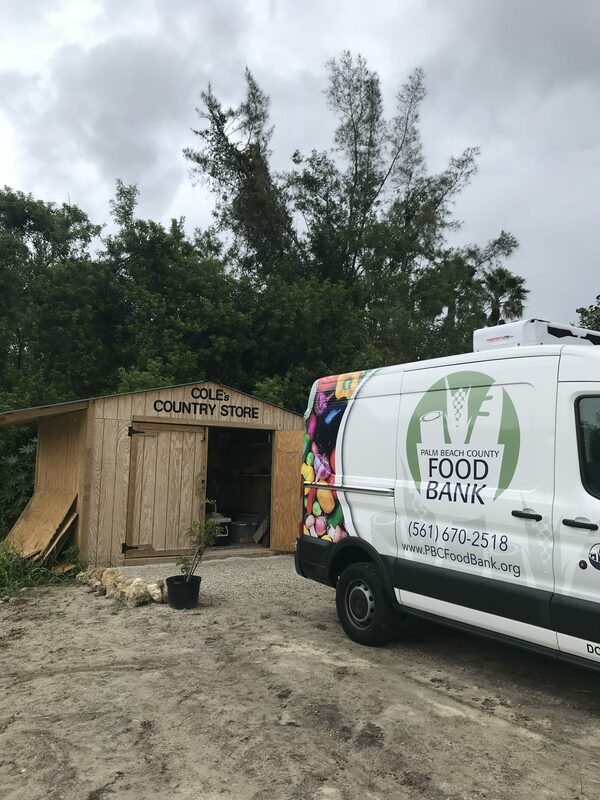 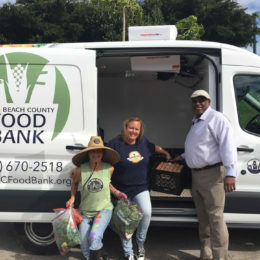 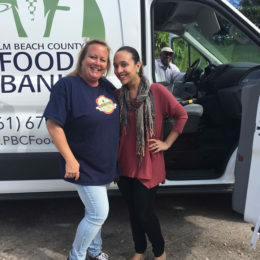 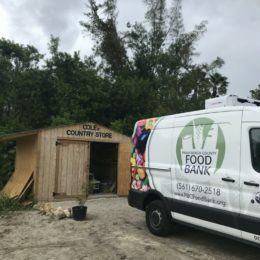 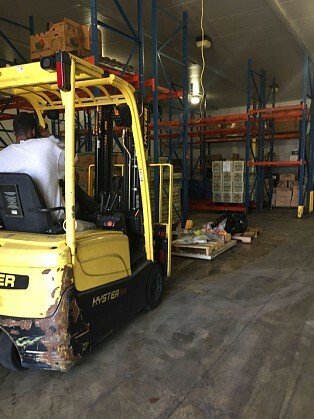 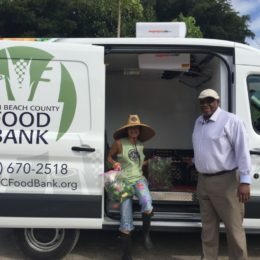 The Palm Beach County Food Bank is a driving force behind our local hunger relief system, supporting more than 140 partner agencies with food, programs, and services. 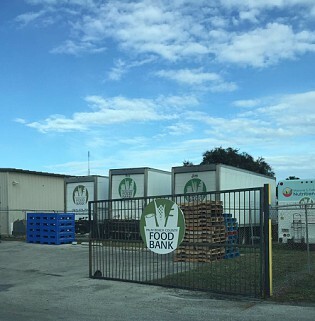 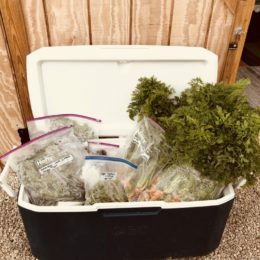 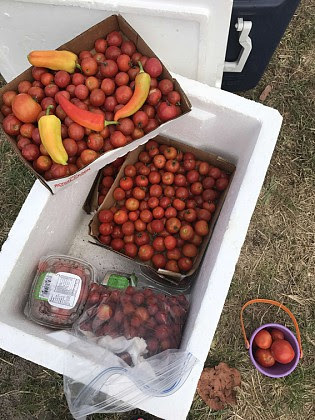 The food they distribute reaches nearly 100,000 hungry residents. 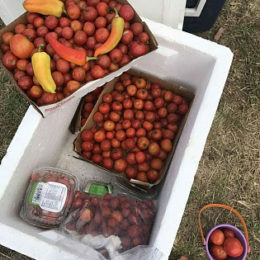 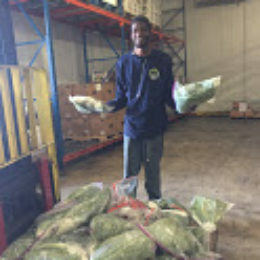 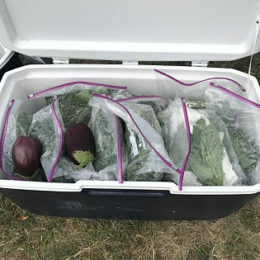 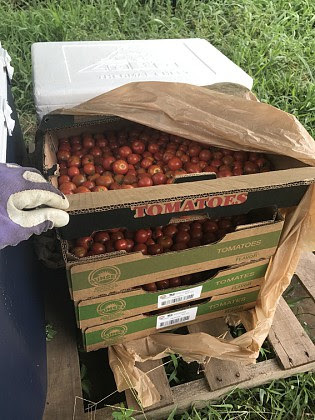 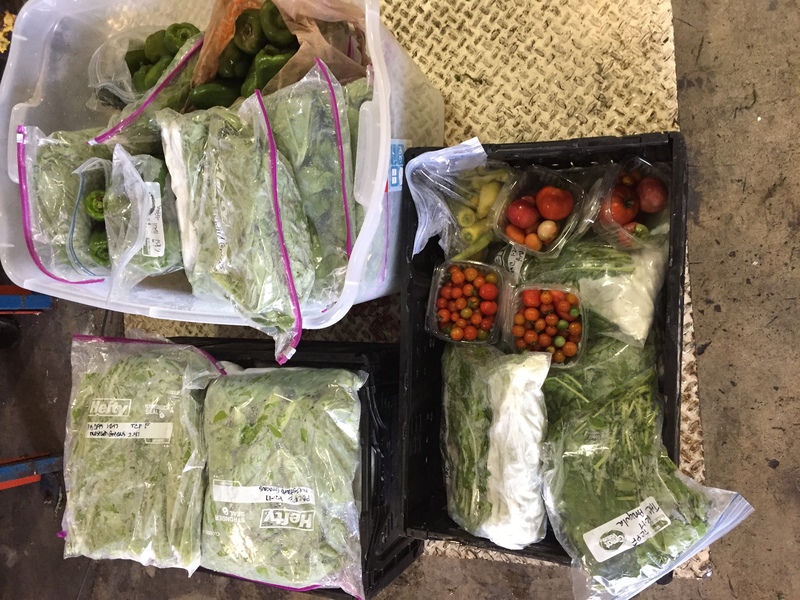 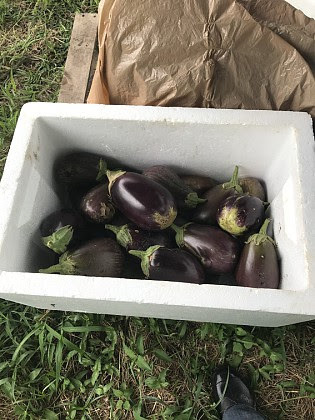 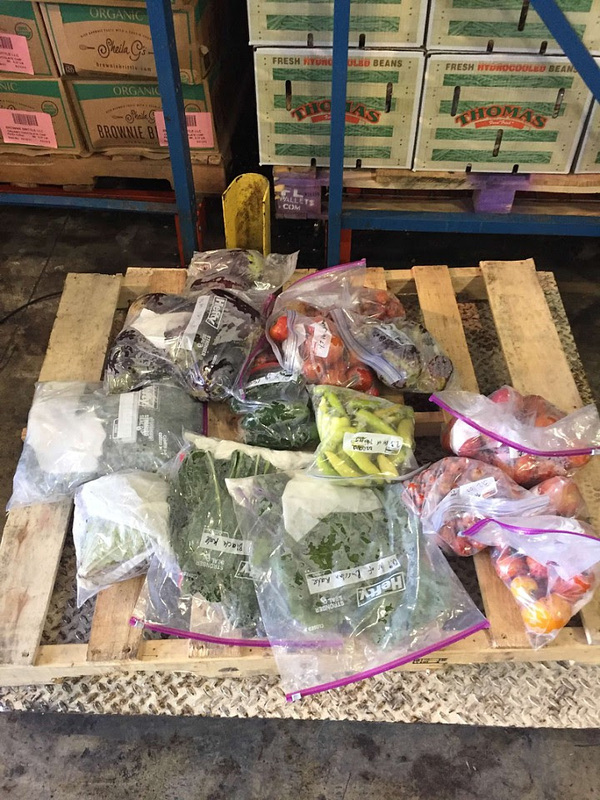 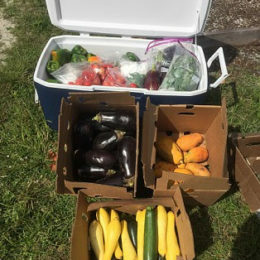 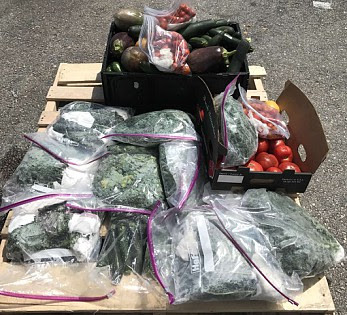 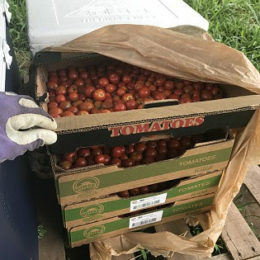 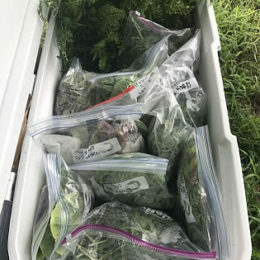 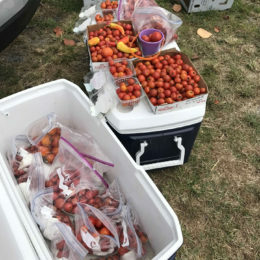 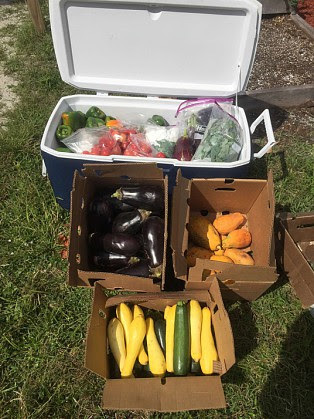 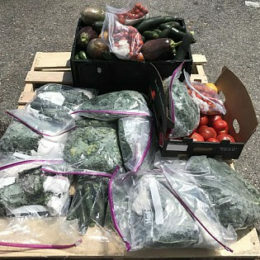 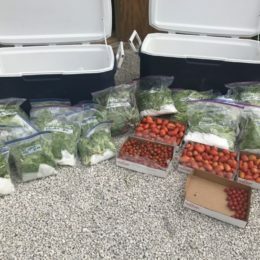 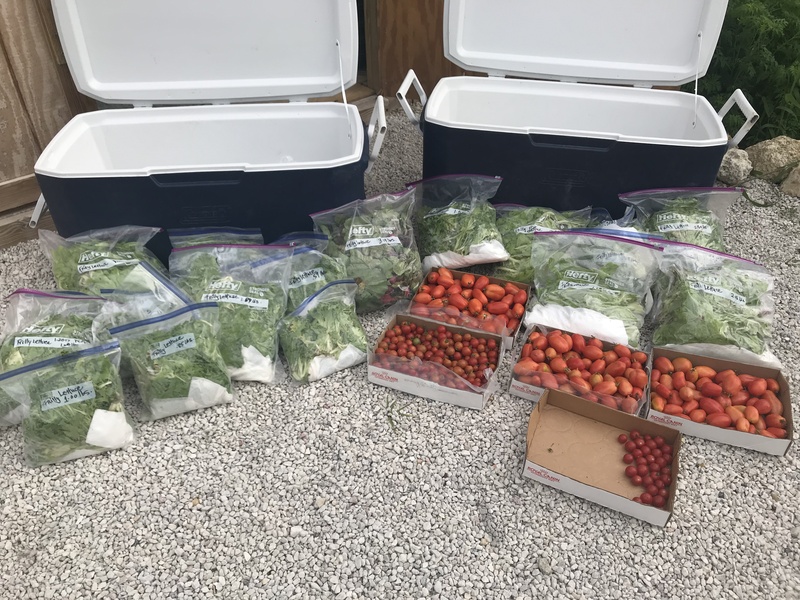 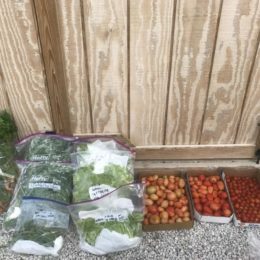 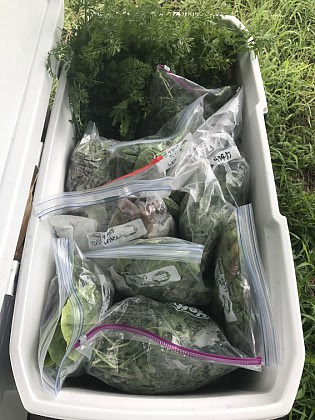 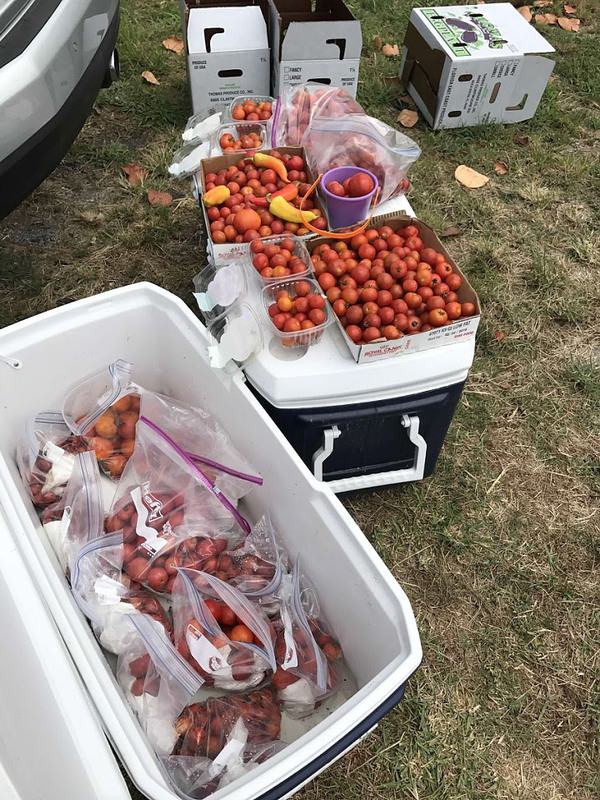 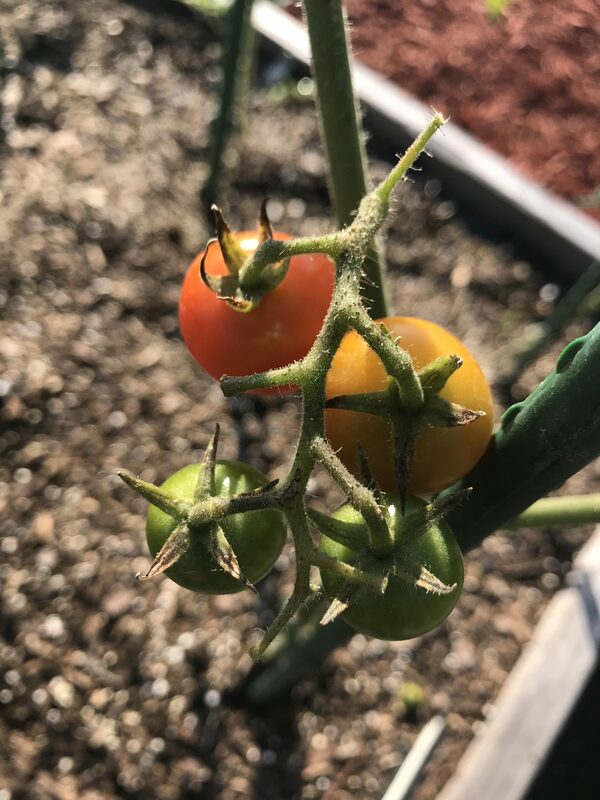 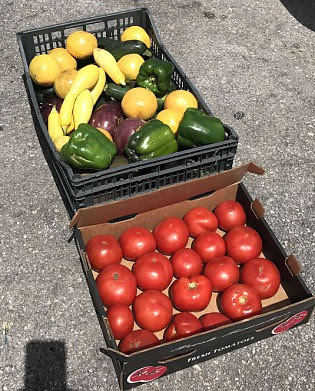 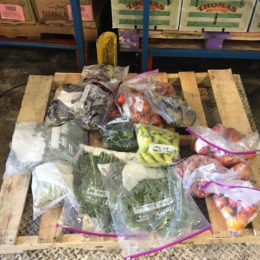 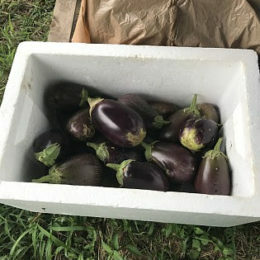 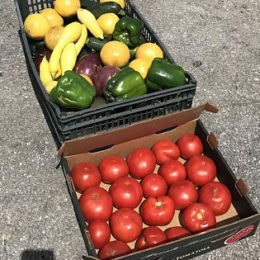 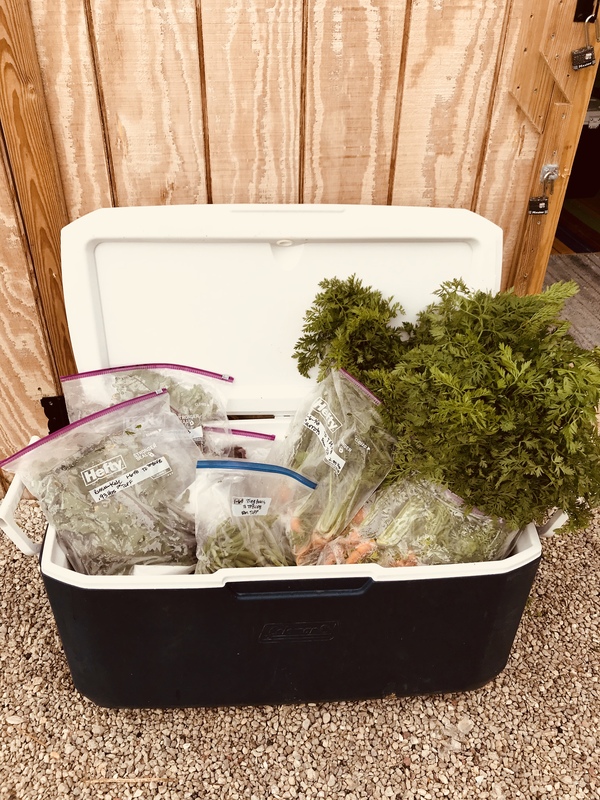 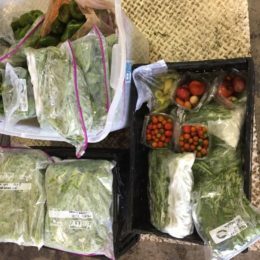 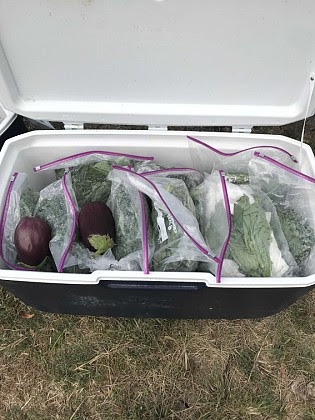 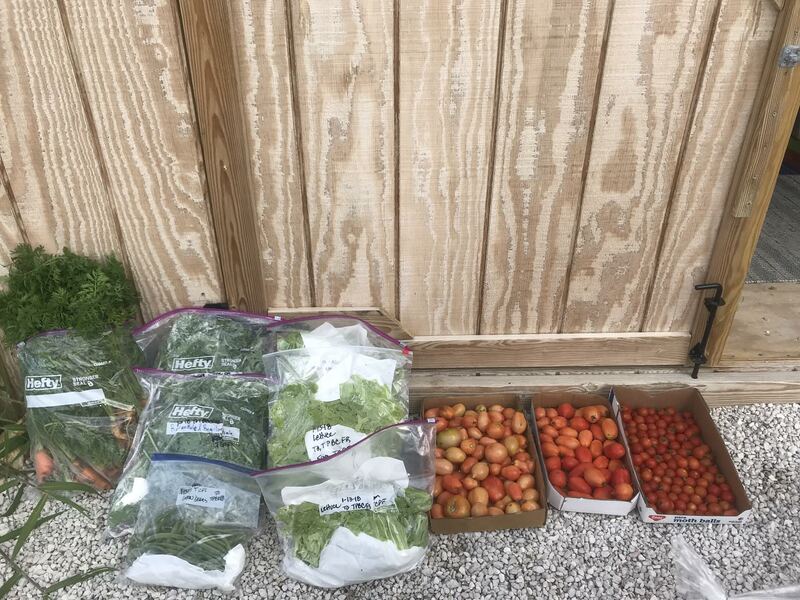 The Cole Preston Foundation contributes to The Palm Beach County Food Bank’s “Food Recovery & Distribution Program,” making regular deliveries of fresh produce, including a variety of greens, tomatoes, peppers, okra, carrots, cabbage, eggplant, beets, radishes, onions, papayas and herbs. 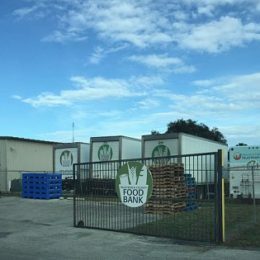 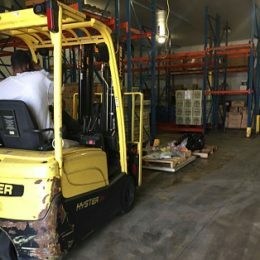 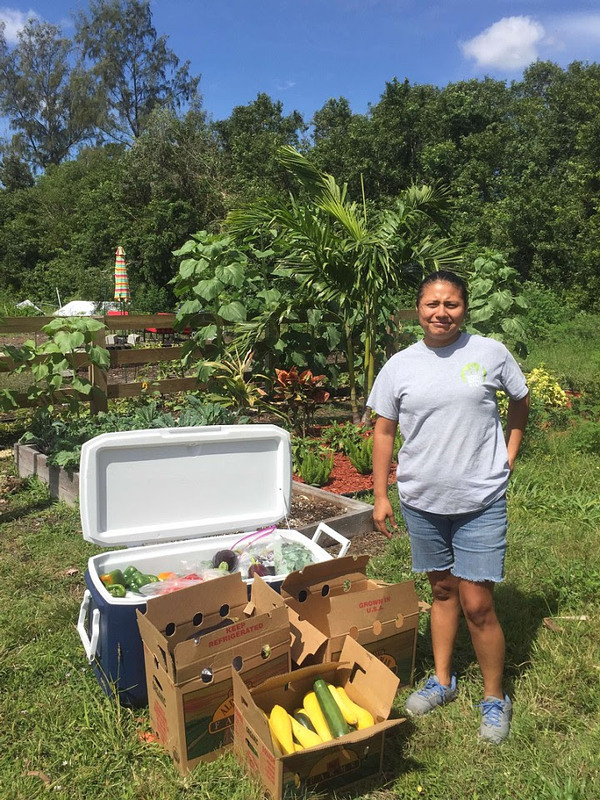 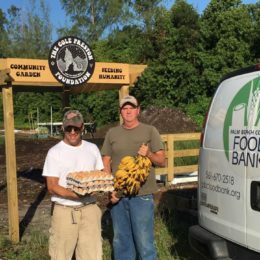 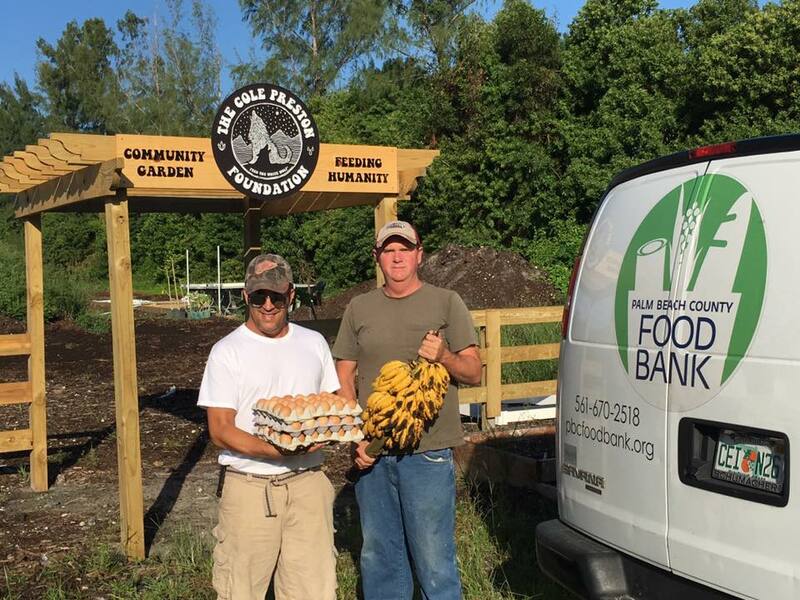 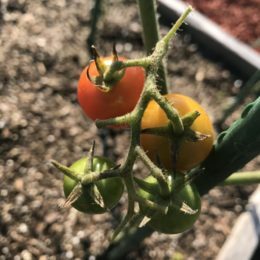 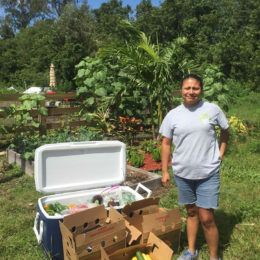 Up to 50% of the food distributed by The Palm Beach County Food Bank is received from the local agricultural community. We are proud be a part of this effective program, fighting hunger, and improving quality-of-life for the residents of Palm Beach County.